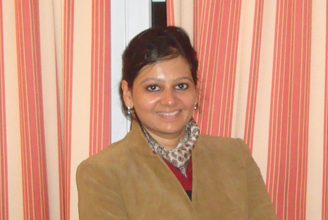 Unnati Ved is the founder of Eager Readers, a reading, public speaking and drama workshop for kids aged 8 to 12 years. 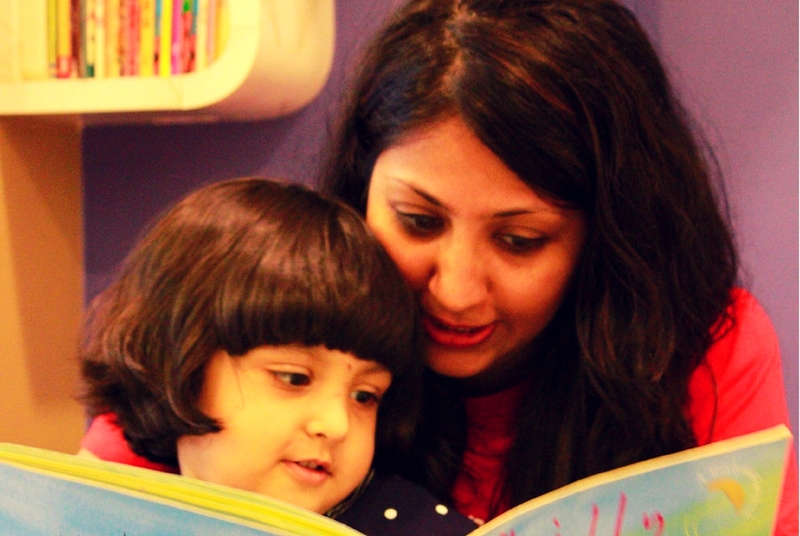 An avid reader, ‘ Unnati started reading kids ‘ literature once she had kids of her own. She was blown over by the books out there. Her formative years were filled with daily dosages of Enid Blyton and other classics but she felt that the books written for this generation were equally fascinating and engaging. With the advent of the internet, social media, and iPads, reading for fun among kids has taken a back seat and this is what pushed her to start this workshop. 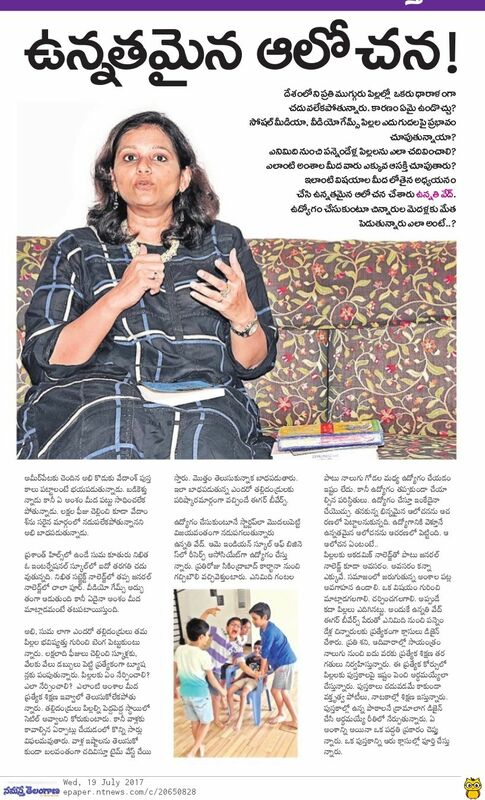 Her workshop is designed to make kids start loving books. Award-winning kids literature books are read as part of the course accompanied by public speaking and drama activities that are done in each session based on the theme of the book. The idea is if the child connects with the story and has fun in the activities the child will never forget the book.